I haven't picked up #7 yet, but I just wanted to jump in anyway! I am starting to feel like Egon is out of character. I feel like Erik was planning on a story that didn't happen, due to higher up stuff, but he hasn't resolved the character issue. Egon is coming off kinda mean and obnoxious of late. 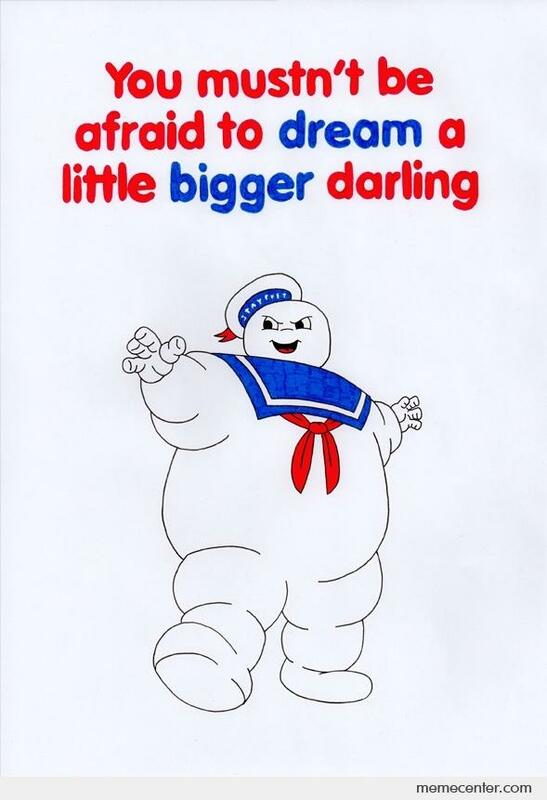 He's just bossy and a tad too self centered to be the Egon we all know and love. Our Egon is a humanitarian who may not be social but he loves everyone for all their flaws. He does what he does to save mankind and improve life and the world around him. This Egon acts like everyone else can just take a hike as long as his experiments aren't interrupted. I'm waiting on this to get resolved, His relationship with everyone needs to improve. Janine is just frustrated. I get it, she just works and goes home to an empty apartment, she's at an age where all her friends have moved on, gotten married, had kids, whatever. She is out of touch with them and her work friends don't seem to be spending a lot of time with her either. I feel sorry for her. Kinda gettin bummed so imma stop now. You are SPOT-ON with that characterisation. Your description of the Egon we love definitely fits GB1 Egon. And I have been feeling sorry for Janine ever since the International story arc started. 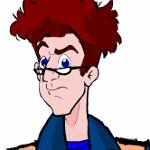 Of course, what makes IDW Egon and Movie Egon similar is that they both say no to ghosts who make dodgy offers, unlike Venkman. That being said, I just wanna give my Movie-Mama a hug. *hugs Janine protectively* And to dope-slap Movie-Dad up the head. We're all bummed, but what happens to Egon in this issue has given us a little bit of hope for more proton-charged-Janine. This might motivate her to leave the office to Kevin while she helps the NY and Chicago GBs. But will Egon even care at this point? Or will he just treat it like any of the guys helping him out? At this point, we just won't know for sure till 2 weeks later. I think it largely depends on his experiences [spoilers] while in oblivion. [/spoilers] Maybe he'll gain a bit of introspection and do some soul-searching in the next few issues, maybe not. I don't know how important Janine is to him anymore. He isolated himself after his leg injury and called Kylie when he needed help. Janine doesn't seem to be on his radar. He barely even talks to her. He's spoken to her on-panel only 4 times in the last 30 issues. Only once in those 4 times did they have a proper two-way conversation lasting over a sentence. The last time IDW Egon spoke to IDW Janine on-panel was Get Real #1 (in June, 2015). They don't even talk much to each other professionally, let alone personally. He has more regular dialogue with Kylie (an EGB character) and Mel (a non-OGB canon character). It makes me wonder how there can be any kind of meaningful relationship between two characters when those characters barely interact with each other? All I can say is, I don't know if Erik Burnham still reads stuff on this board (he hasn't logged in in a long time, but the board is guest accessible)...but if he does, I hope it isn't lost on him that this is still an area of great fan interest. If he hasn't forgotten about us shippers (And I'm willing to say that he hasn't, he's just not been given any ways to mix it in the plot yet), then it's probably in the back of his mind. Also, I really hope Violet Stiel's dislike of RGB and blond Egon doesn't apply to E/J as well.